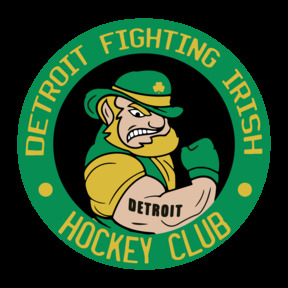 The Detroit Fighting Irish Junior Hockey Club is the Detroit Area’s Only Junior Hockey Club. 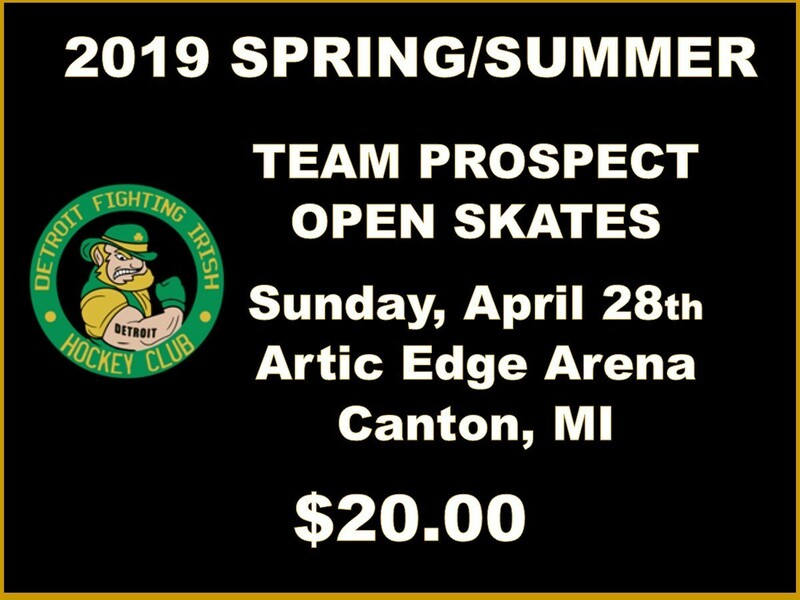 We are excited to bring Junior Hockey at its finest to our home arena at the Brownstown Sports Arena in Brownstown, MI. A Member of the United States Premier Hockey League (USPHL). The league was formed in order to allow players to chase their dreams without having to move thousands of miles from home in order to do so. The Detroit Fighting Irish Staff and players all have ties to the Downriver area. Our staff is nationally recognized as mentor’s, leaders and teachers in their assistance in the promotion and advancement of players to the collegiate level. Many of our players have attended or currently may have attended your local High School. The goals of our program are consistent, un-waivered and simple.